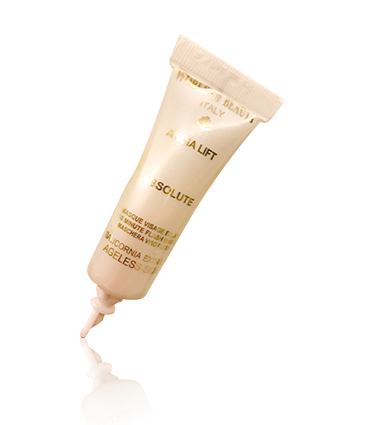 Butter, intensely moisturizing and softening, that acts in sync with skin’s natural nighttime recovery process. Hydrating and antiaging potent mask to hydrate and help preventing the signs of aging and pollution. Ultra-hydrating and nourishing, it dramatically helps minimizing the look of multiple signs of ageing, while strengthening the skin. Use with Power Infusion Serum to get a healthy and radiant look. Apply over clean face and neck, after Power Infusion. Leave 10 to 20 minutes and rinse off. Recommended also for overnight use, in case of very dry and sensitive skin’s. Overnight Use for normal and sensitive skin: nighttime, apply a thin layer to skin, avoiding the contour eyes, and massage with circulation motion, until completely absorbed. Leave on overnight. Organic Certified Copoazu Butter supports the recovery of natural moisture and elasticity, especially for dry and battered skins. Copoazu is an arboreal fruit species considered to be a pre-Colombian crop plant, native to the eastern Amazon is also known as “white cacao”, and it is very rich of natural beta-sitosterols which are used topically in the treatment of dermatitis diseases and to stimulate the skin own healing process.